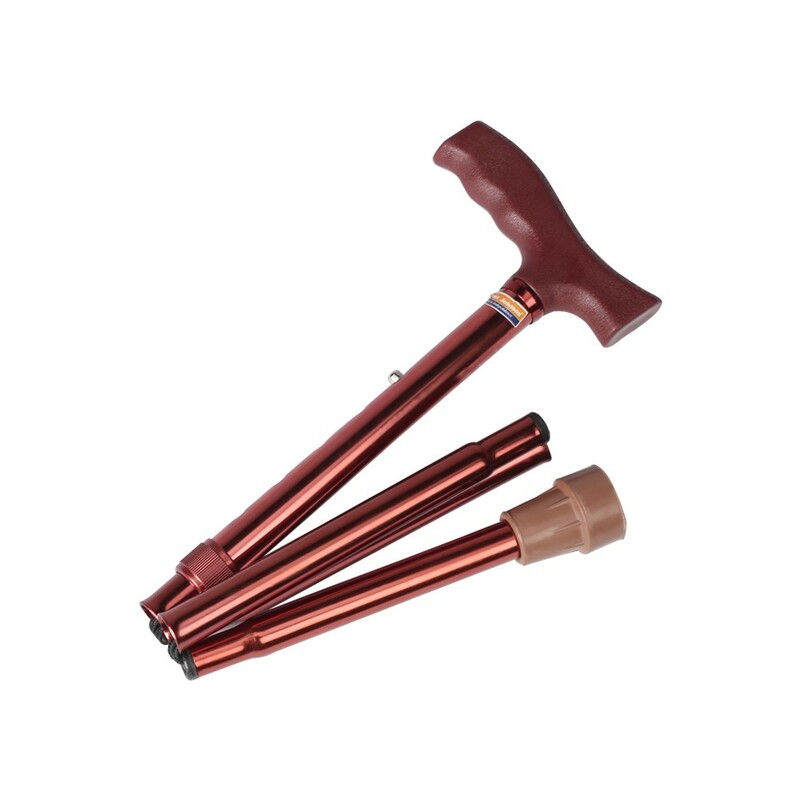 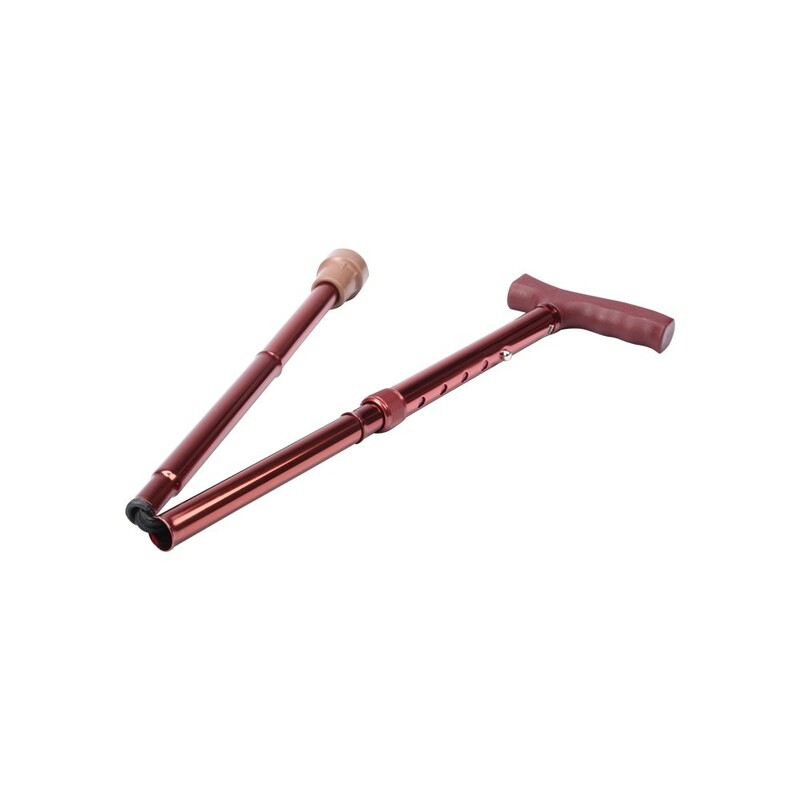 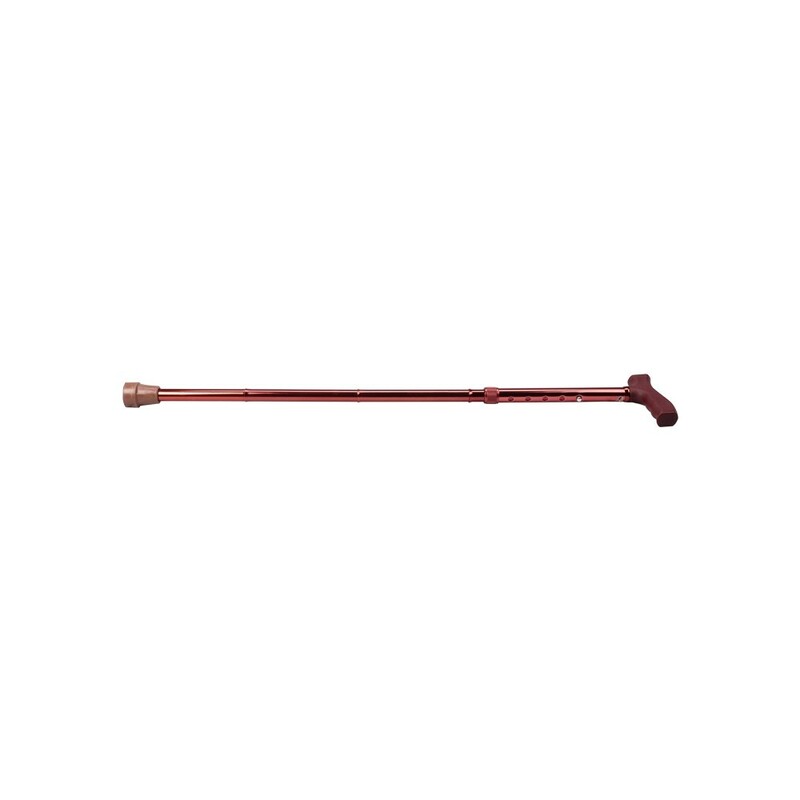 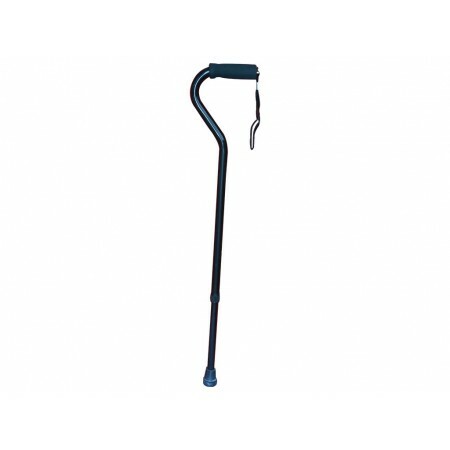 These are Lightweight Aluminum anodized walking sticks with wood handle, folding facility for user convenience. 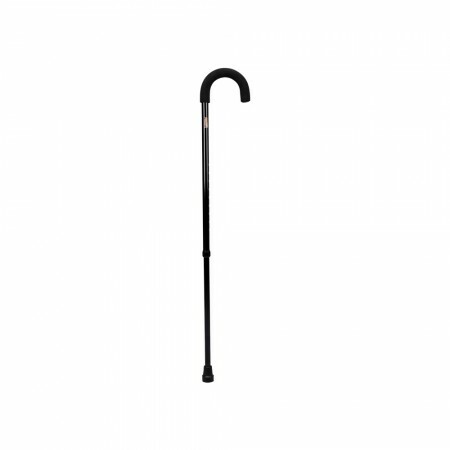 Folding Cane - T-Shape Wood Handle from Pedder Johnson. 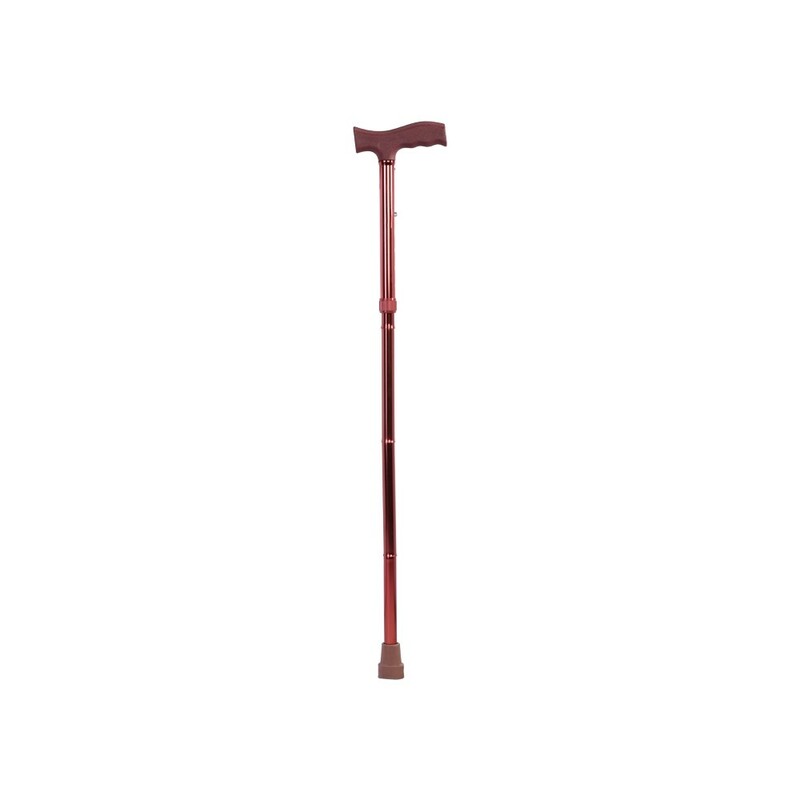 These are Lightweight Aluminum anodized walking sticks with wood handle, folding facility for user convenience.